Ever since she won the contest "Most Beautiful Girl In Kaduna state" she got to contest on wider platforms.ladies and gentlemen meet THE CEO OF MBL MODELING AGENCY. Seepmuzik: Can we know you ma? Lydia: Yeah, am lydia jeremiah from Benue state (idoma),am a model and i was born and brought up in kaduna,read fashion and designing in federal polytechnic. Seepmuzik: So can you tell us a little bout your growing up days? Lydia: I grew up with my parents and amongst my older and younger siblings,my childhood was fun because I grew up around everyone that love me the most and those that I love the most,so twas fun. Seepmuzik: That's sweet,What inspired you to go into modelling? Lydia: I think it's something that is natural inside of me,because even as a child I enjoyed watching fashion TV,just love seeing models and what they do. Seepmuzik: What was your first break in the industry? Lydia: after my contest finest girl in Nigeria I got a big job because I was the finest girl in kaduna then. So it created an avenue for me to meet with people. Seepmuzik: We know you have a modeling,Can you tell us about it? Lydia: Mbl modeling agency is an agency for both male and female. Where We encourage the youth like us to become models and to be self employed. Seepmuzik: As a model You've worked at some of the industry's most illustrious places. What did you learn at each place and what were some of your favourite memories? Seepmuzik: Who are some of your favorite all time models and for what reason? Lydia: Oluchi; Because I always see her like an encouragement to our up coming models if she can make it from this part of the world then they can also make it,but only when you believe and work hard like she did,because hard work pays. Seepmuzik: What do you see as the qualities that will help models make it? Seepmuzik: Who's your favorite designer? Lydia: my elder sister is a fashion designer she makes almost all my dress,I love all her designs because they always look good on me. Seepmuzik: Amazing So practically all your family members are into modelling? 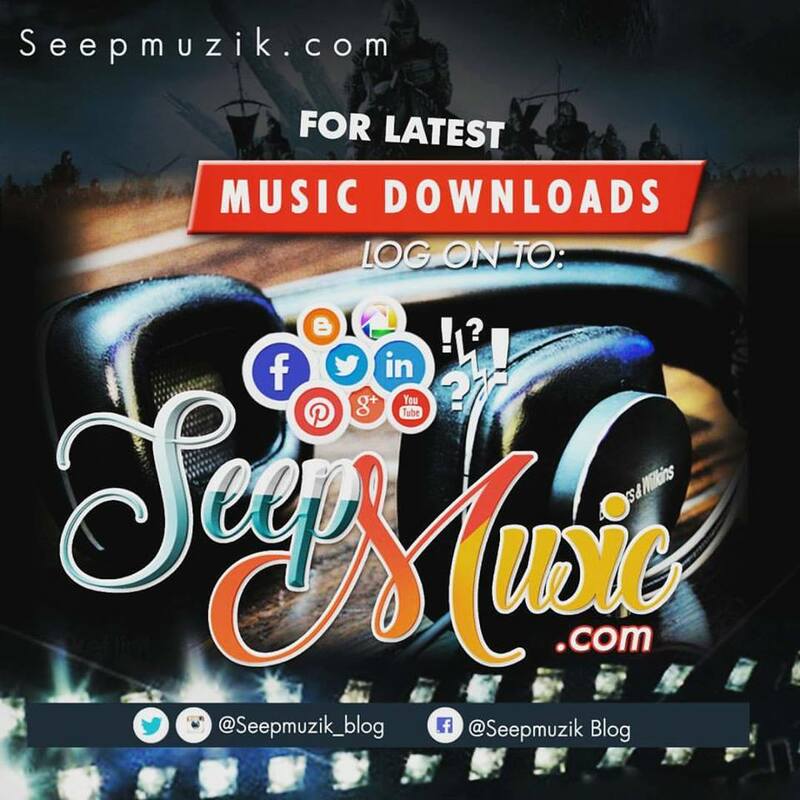 Seepmuzik: You are currently among the 10 most fashionable celebrities in northern Nigeria,how does it feel? Lydia: it's amazing you know,(smiles) it's gives me a sense of recognition.Making me feel like i need to do more. Seepmuzik: You know modeling is all about fashion and photography,so Who's your favourite photographer? Seepmuzik: What do you most dislike about yourself? Seepmuzik: Who is the person you most admire in the world? Seepmuzik: That's adorable, what personal possession do you most value? Seepmuzik: What is your biggest fear? Lydia: I will say disappointment. Seepmuzik: What are you proudest of in your career? Lydia: WHEN I WON A CROWN. Seepmuzik: What have you struggled with the most in your life? Lydia: Discouragement from people In times of my modelling job. Seepmuzik: If you could change the world, what would you change? Lydia: I will stop the war in the world,because no nation can grow or survive without peace. And you know we all need each other so,we should live in peace and harmony. Lydia: Stay focus,have faith and believe in yourself. Lydia: Wow i like to say a big thank you to everyone who have supported me in one way or the other in my career,to Seepmuzik.com God make you bigger and to my fans remain bless.